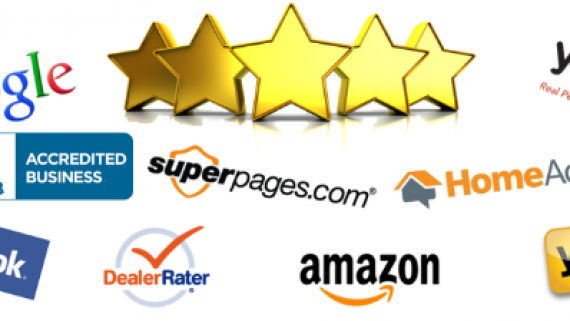 Remanns is your go-to when it comes to remanufactured engines offering free shipping in the US and a 5 year unlimited miles, no fault warranty and for the highest quality of remanufactured engines. 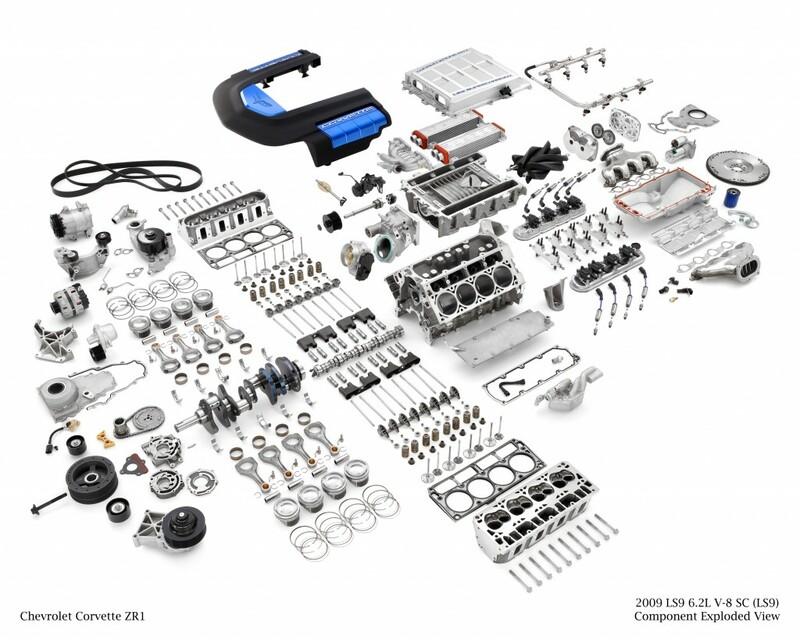 A remanufactured engine begins with a used engine and is then torn down, damaged or worn out parts are replaced and reassembled. Every engine is taken apart. 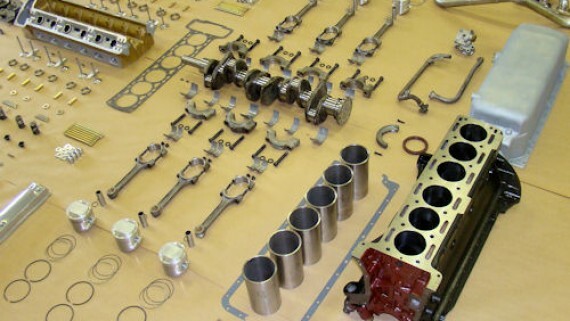 Blocks, heads, connecting rods, crankshafts and camshafts are cleaned thoroughly to remove contaminants that can cause wear and tear components in the engine internally and can also cause early on engine failure. Crankshafts are machined to tolerances tolerance and surfaces are micro-polished to reduce bearing wear. Oil holes are chamfered and polished. Crankshafts are thoroughly cleaned. 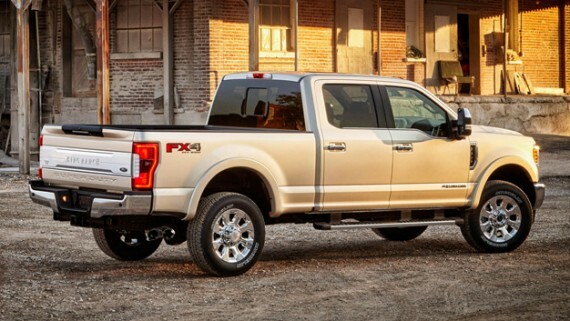 Every engine is accurately assembled and detailed with a final wash of new machined parts and pre-lubricated camshafts, pistons and crankshaft journals makes sure the engine runs smooth and performs to OEM standards. Spin test after the building phase to be certain they have proper oil pressure and flow, cylinder compression and a real seal integrity. 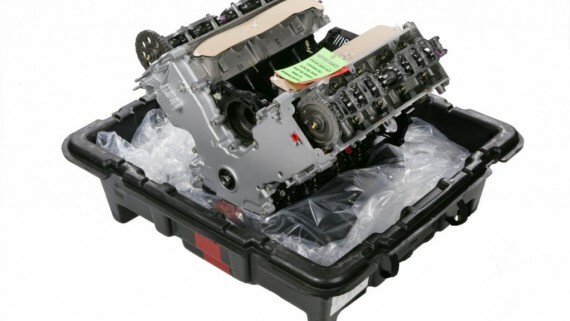 Remanns is confident with their remanufacturing process and with their trained technicians who hand check each and every engine to meet the factories standards.